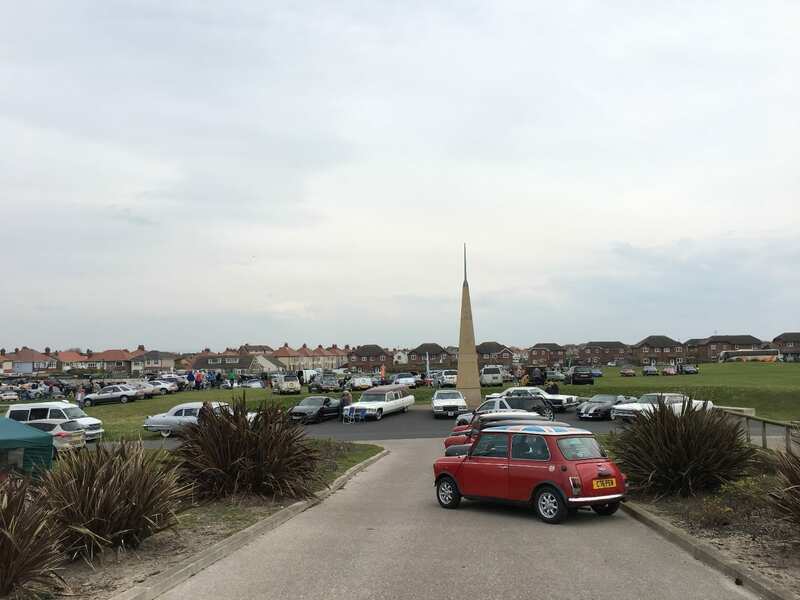 Cleveleys Spring Car Show at Jubilee Gardens is back in 2019. This was a new location for a new Classic Vehicle show from Blackpool Vehicle Preservation Group (BVPG) in 2015. It was a great success so has been added to their calendar of events. Note: NOT to be confused with Cleveleys Car Show which is held on the promenade! They are two different events! 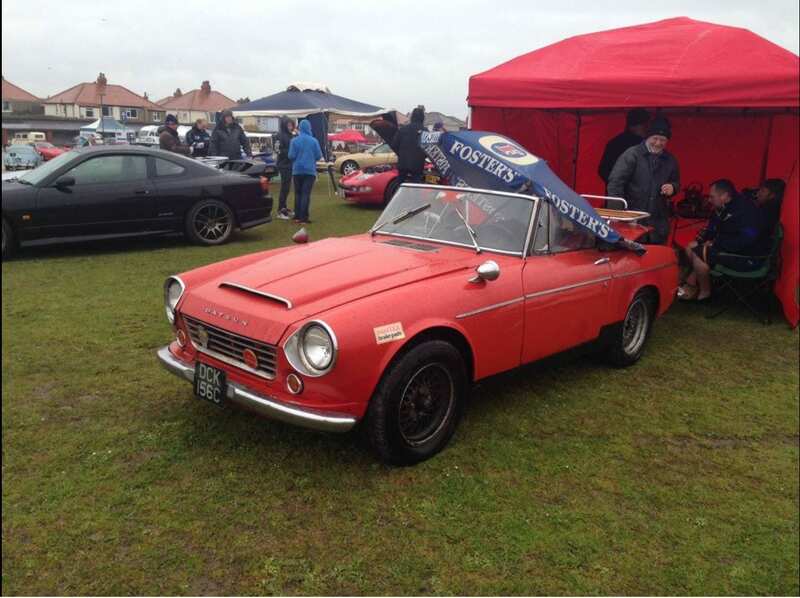 It’s one of three shows held throughout the year by the Blackpool Vehicle Preservation Group. Enjoy looking at the big variety of cars from the 1920s through to the 1990s which will be on display. Plus motorbikes and military vehicles, plus vintage and classic prams. It’s a form of transport and its grown in popularity over the years. Due to the popularity of this show and the limited number of spaces, anyone wishing to exhibit must have booked in their exhibit in advance (see website for more information). 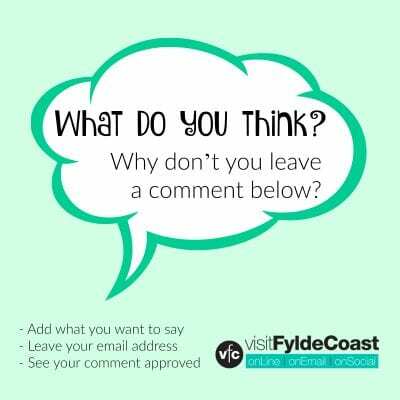 Exhibits will not be allowed on site unless booked in advance. Please see the BVPG website for more information and to download an entry form. 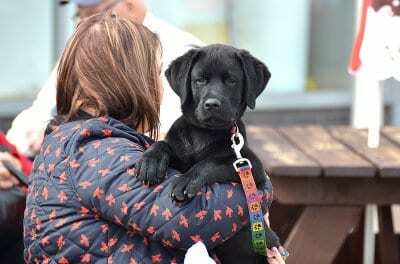 Hi we are booked on this years event at jubilee gardens could you tell me if its a dog friendly show. Our dog is a spaniel and always on a lead. Thanks. Hi Gary, you’d have to contact the organisers for a definitive answer, but I can’t imagine why on earth your dog wouldn’t be welcome. It won’t be the only one, I’m sure! Hi Steve, you’ll have to contact the organisers directly. Hopefully they’ll be able to squeeze you in!